Raised by Wolves Musings of a Georgia writer. Freedom and Consequence Free Promotion (Ended)! Freedom and Consequence Free Promotion (Ended)! 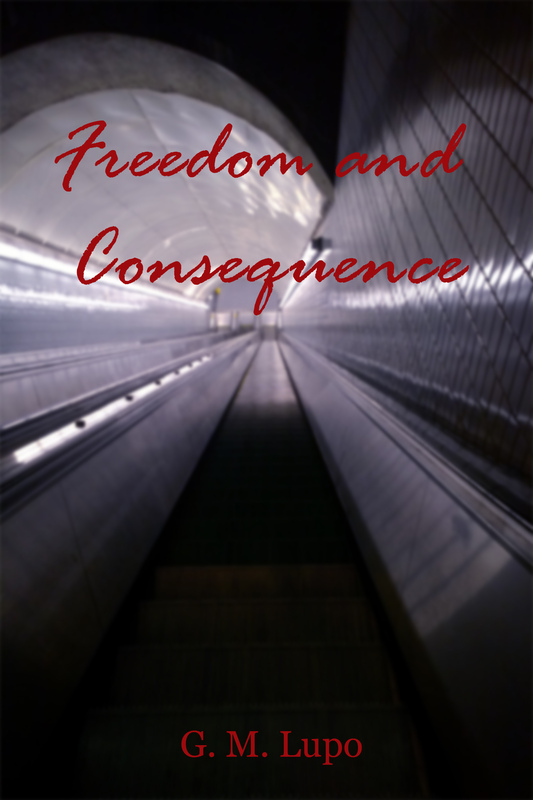 Note: This promotion has ended, but if people still would like to purchase the Kindle version of Freedom and Consequence, follow the link. Fifteen stories about people facing difficult choices, or dealing with the consequences of choices made. Just as every action has a reaction, every decision comes with a consequence. How will these people learn to deal with those consequences?